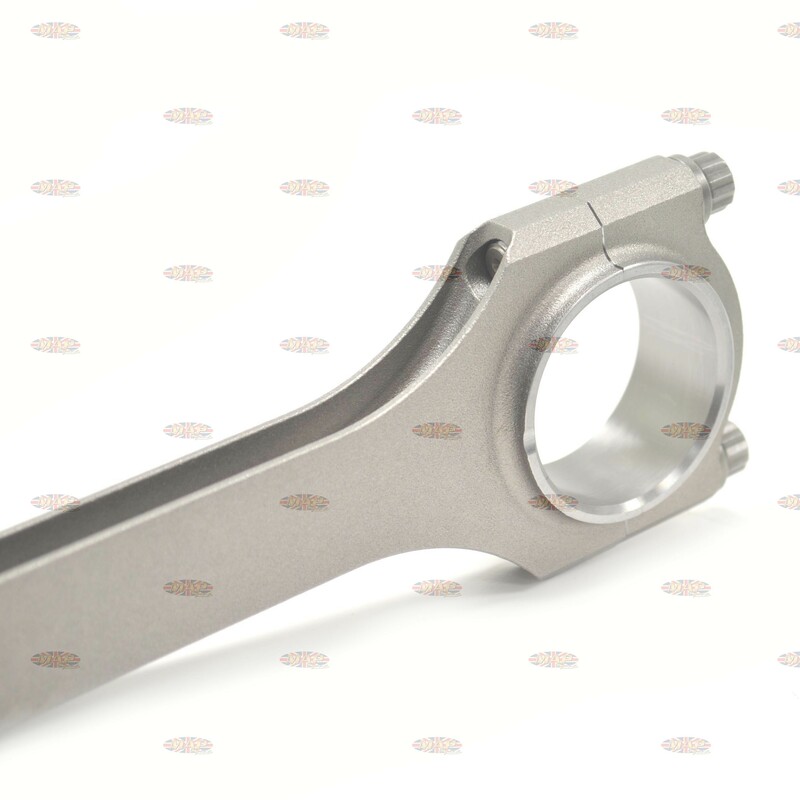 Norton 650-850 G15, Atlas, and Commando 5.875" Billet connecting rod. Sold as a matched pair. 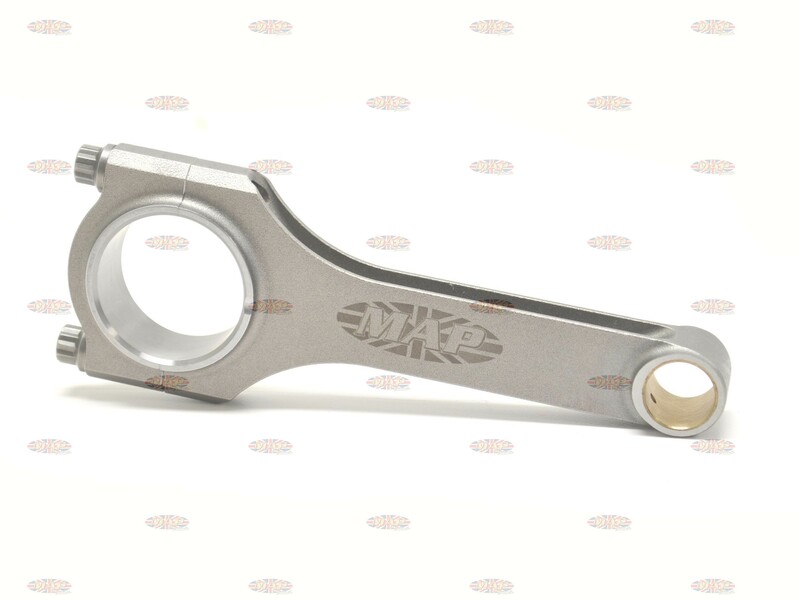 Have a Question about Norton Commando, Atlas, 4340, H-Beam Steel Connecting Rods (pair) ? Unlike the stock Norton rods, our H-Beam rods have been designed without a big end oiling hole because it is not necessary. Other oiling systems take place of the hole in the big end. 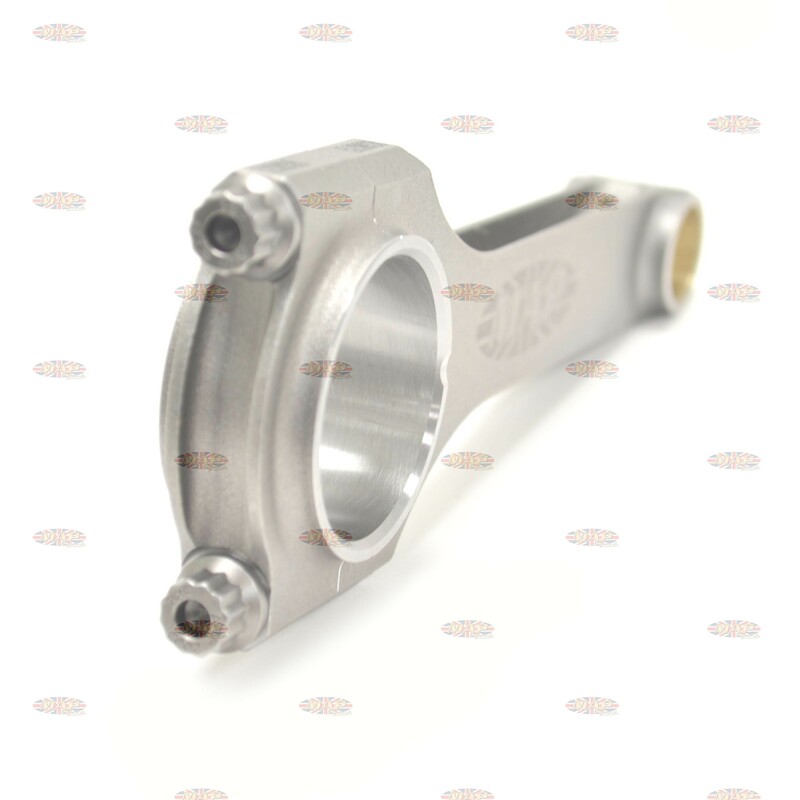 We have not yet had any reported issues, but case castings for Nortons are known to vary. 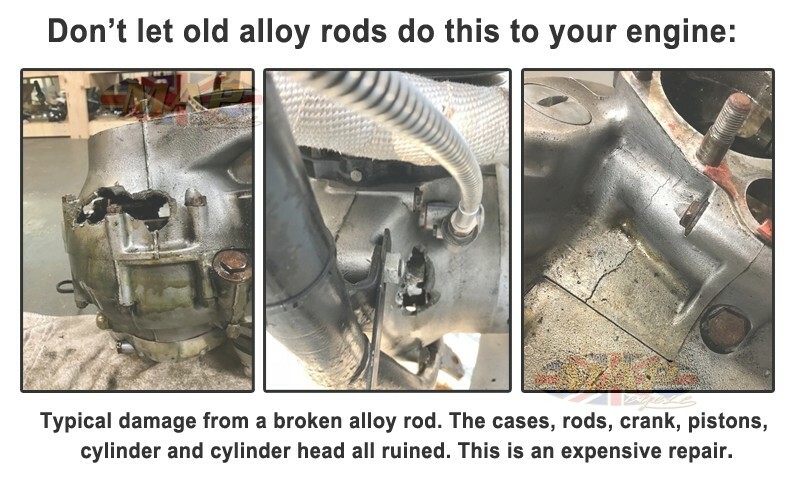 I would image that on some engines, some areas of the case might need some slight grinding for rod clearance. I am looking at purchasing a set of Commando conrods from you. In the description you mention billet rods but also refer 4340 H Beam being forged. Are they forged or billet? Also do they have the orifice on the outside of each rod to squirt oil on the bores as per the standard Norton rods? These rods are made from 4340 steel forging then fully CNC machined. Additional oiling holes, other than what he have designed into the rod are neither needed or recommended. 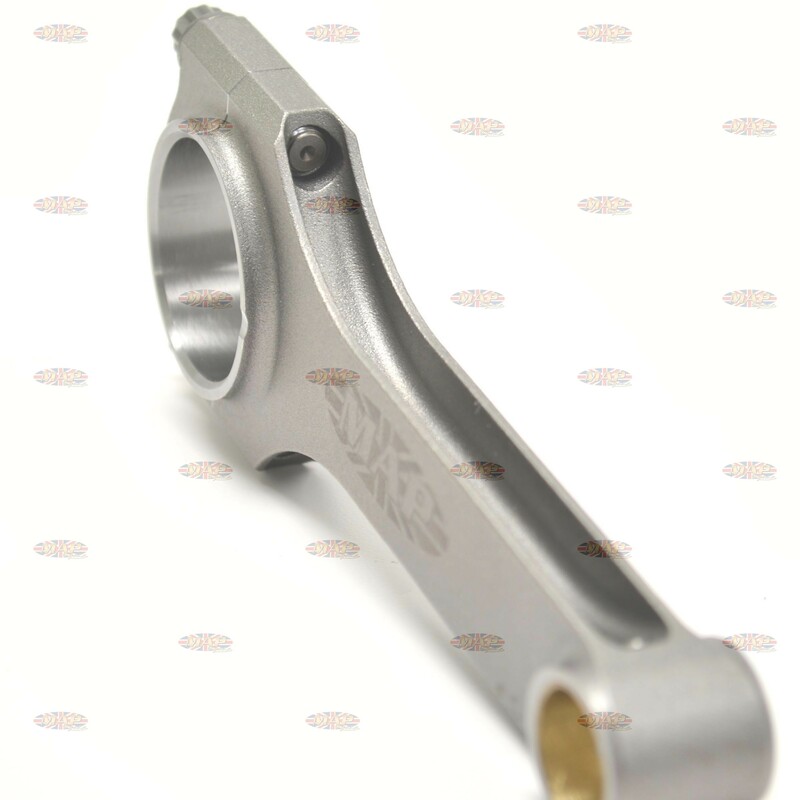 The rod is designed with a slot up the side that directs oil to the upper end after it does its job of lubing the big end bearings. This greatly increases oiling and life of the engine. We have sold dozens of sets of these rods over the past several years for Nortons, Triumphs and BSA and we have yet to have a single failure. 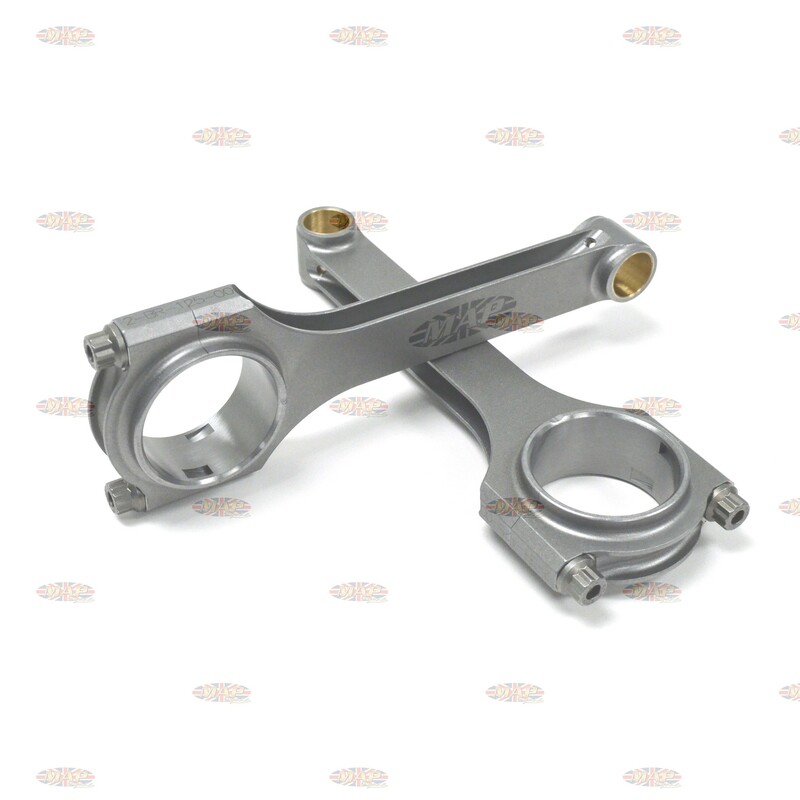 We have race teams all over the world using these rods. is this price for just one rod or a set of two? Also would these fit a 1961 650 SS Manxman? Eric, we apologize, but we do not have the specifications for your Manxman as Norton engine parts changed between 1961 and 62. It best to measure your existing rods before ordering these. 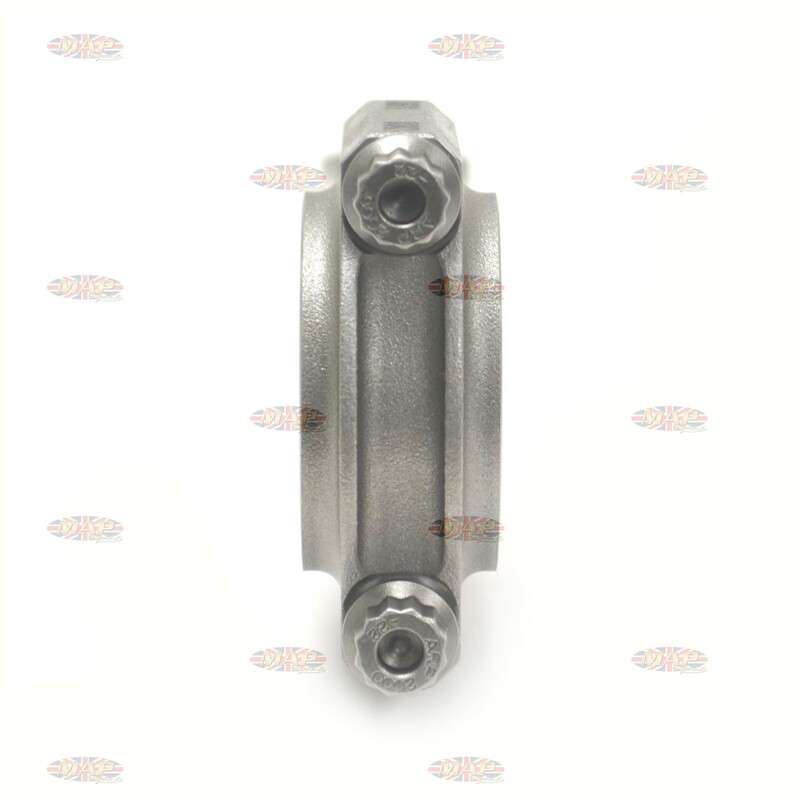 If your existing rods are 5.875” long, 1.009” wide with a 1.8960-1.8965” big end diameter using a .6871-.6873” diameter pin they will indeed work for you. All of our rods are sold in balanced and matched sets.